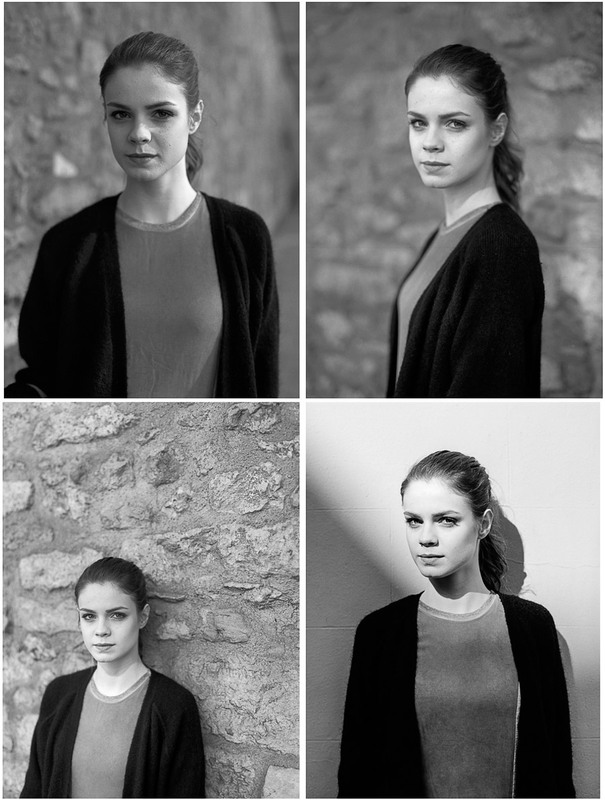 Here are some images from a recent lunchtime photography session with Ella. I wanted to practice a little with this camera and lens combination because while I really like the results I get from them, I’m not happy with the shutter release on the camera and how far you need to press before it will activate the shutter. I have a power-winder for it that came as part of the kit but I haven’t tried it yet. Maybe it’s about time I did. 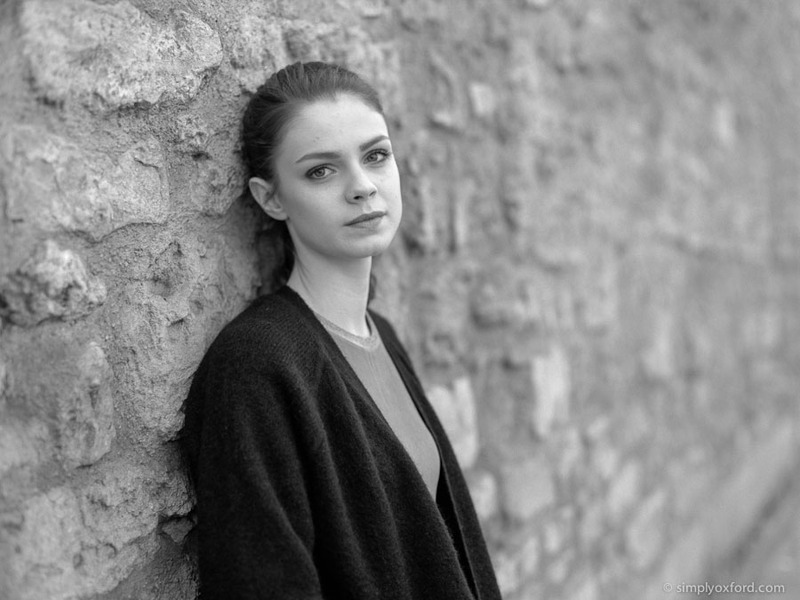 Ella was very easy to work with and hopefully there will be more opportunities to do some photography together. [Tech info:] Mamiya 645 Pro TL, 80/1.9 lens, Fuji Acros 100 (expired) film, processed in Kodak HC110 1+31 for 5:30.